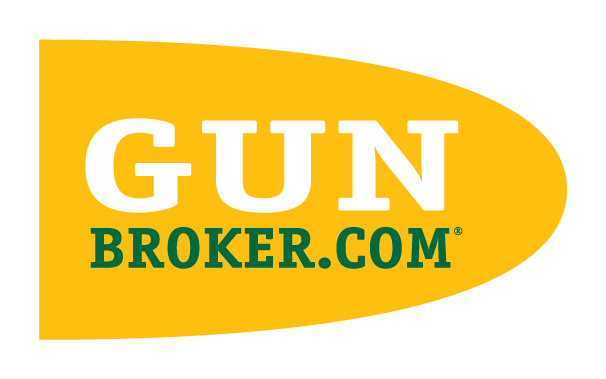 To find items by Manufacturer or Model on GunBroker.com, return to GunBroker.com and use the search bar at the top of the page. Manufacturer and Model are common terms that are in the title of listings. Once you have navigated completely down the firearms category list you can filter by a Manufacturer or Model within that specific firearms category. These filters will let you do select specific Manufacturer, Model and other characteristic information.